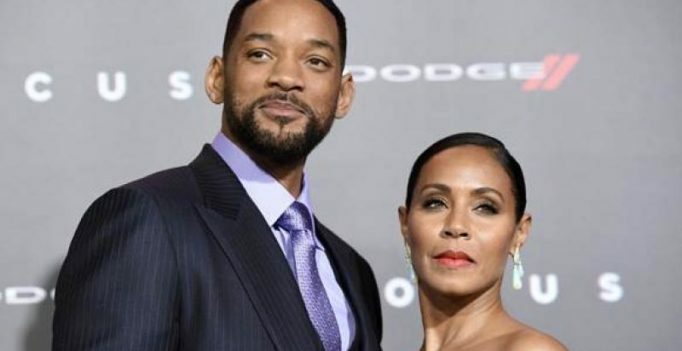 Putting all the divorce rumours to rest, Hollywood actress Jada Pinkett Smith has confirmed that she is never ‘ever’ going to break up with husband Will Smith. “Here’s the thing about Will and I, it’s like, we are family, that’s never going down! It’s just not! Ever!” People magazine quoted Jada Pinkett Smith as saying. “It doesn’t matter, all that relationship and what people think, ideas of a husband and a partner and all that, man, whatever, at the end of the day, that’s a man that can rely on me for the rest of his life, period” added Jada. The 46-year old actress tied the knots with ‘Suicide Squad’ star in 1997. The couple has two children Jaden Smith (19) and Willow Smith (17).